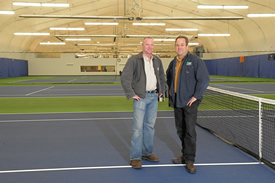 Northwest Ohio's premier tennis facility with 8 indoor courts, 4 exterior hard courts and 4 hydro har-tru clay courts. ARI orchestrated all of the subcontracts for this project and completed the construction ahead of schedule and well under budget. Accessible Renovations constructed a new two story veterinary center at the the corner of Bancroft and McCord. 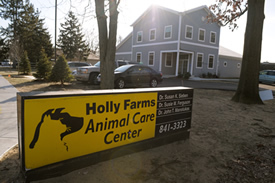 We worked with the client to design and construct the perfect facility to handle all animal care issues from check ups to surgeries.